Download New Video Song " Nipende " By Susumila And Timmy Tdat. Audio Produced By Totti & Video Directed By Ricky Becko.
" 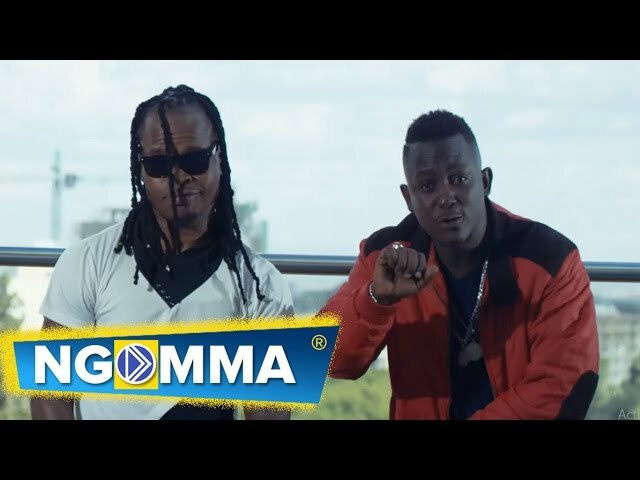 Susumila, Timmy Tdat - Oyoo - Video "